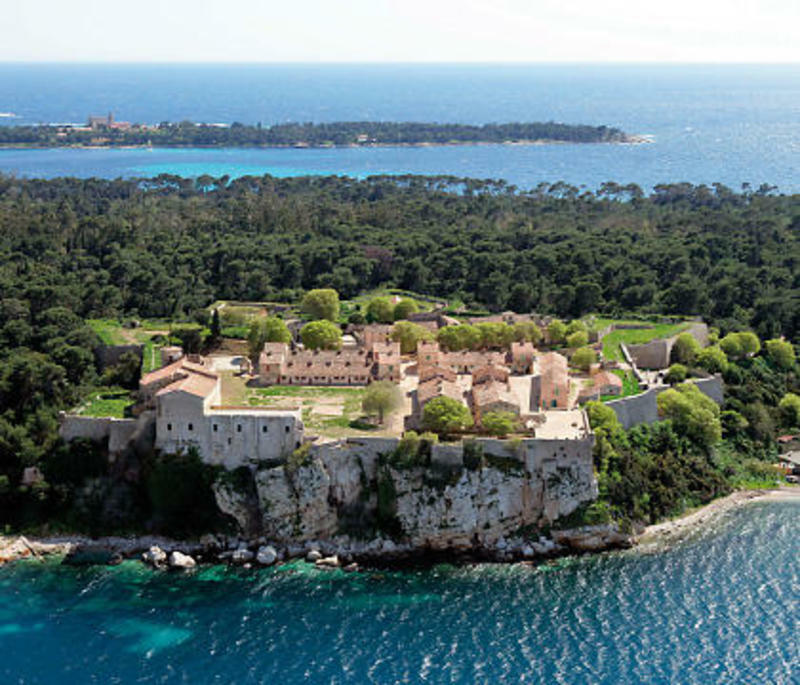 The fort is located on the island Sainte Marguerite, 15 minutes (1 km) away from downtown Cannes by boat, the Cannes Youth Association centre is the only building on the island. This Historical fort was built in the 17th century, it was enlarged and strengthened by the Spaniards and the famous architect Vauban. It is mainly known as the place where a famous prisoner called the Iron Mask was detained. - And so many other things to discover. 2 to 8 people rooms. It is sometime possible to book a private room with bathroom on the floor or with an ensuite. The dorms consist of bunk beds and lockers. We provide sheets, blankets and pillow cases. However, please bring your own towel. Our team offers home cooking in a warm and cordial atmosphere. How to come to the Fort: A8 freeway, exit Mougins-Le Cannet-Cannes, direction town centre then maritime station. The island is served by the maritime company Trans Cï¿½te dï¿½Azur (between others) which assures links with Cannes every hour from 9.00am till 5.00pm (last return to Cannes at 6.00pm during the summer). Autoroute A8, sortie Mougins-Le Cannet-Cannes, direction centre-ville puis gare maritime. Lï¿½ï¿½le est notamment desservie par la compagnie maritime Trans Cï¿½te dï¿½Azur qui assure des liaisons avec Cannes toutes les heures de 9h ï¿½ 17h (ou 18h lï¿½ï¿½tï¿½).